Zac is a media communications professional who has over 10 years of experience in various production roles at a handful of different companies all related to the advertising, media, and the graphics design industry. He has worked alongside a wide variety of professionals that include graphic-designers, art directors, editors, and advertising sales reps. He has extensive knowledge of the media business, the illustration business, technical aspects of post-production, media trafficking, broadcast graphics, pre-press principles, and magazine layout. He is a people-person, with contrarian tendencies, who likes to stand-out from the crowd and be different! 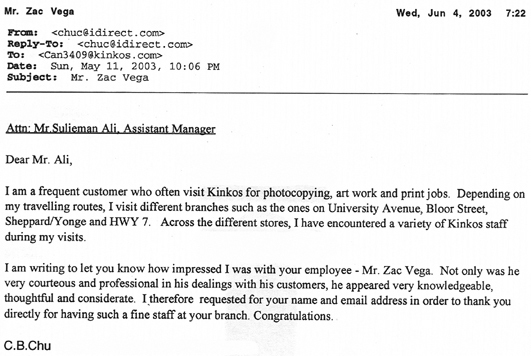 He is what marketer Seth Godin calls a 'Linchpin'. He is creative at heart, and is obsessed with blogging, writing, and direct-response copy-writing and marketing. 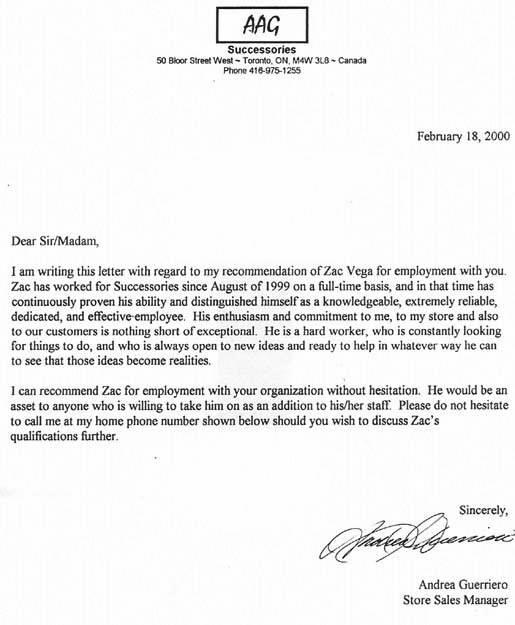 "His enthusiasm and motivation were remarkable. He works very well under direction and on his own." 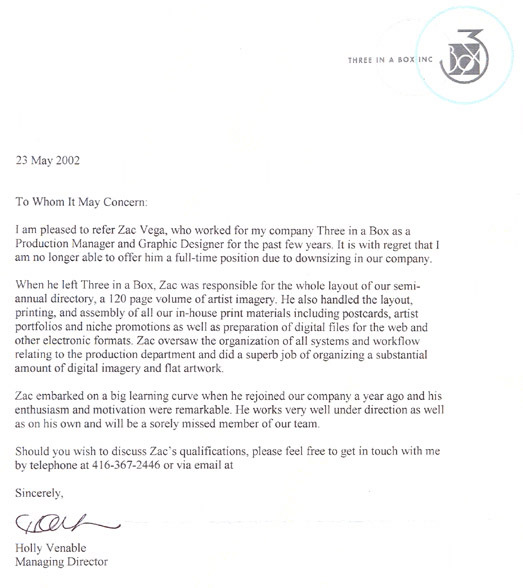 Holly Venable Managing Director Three in a Box Inc.
"In the past couple of days, your employee Zac was absolutely terrific in his help and assistance. 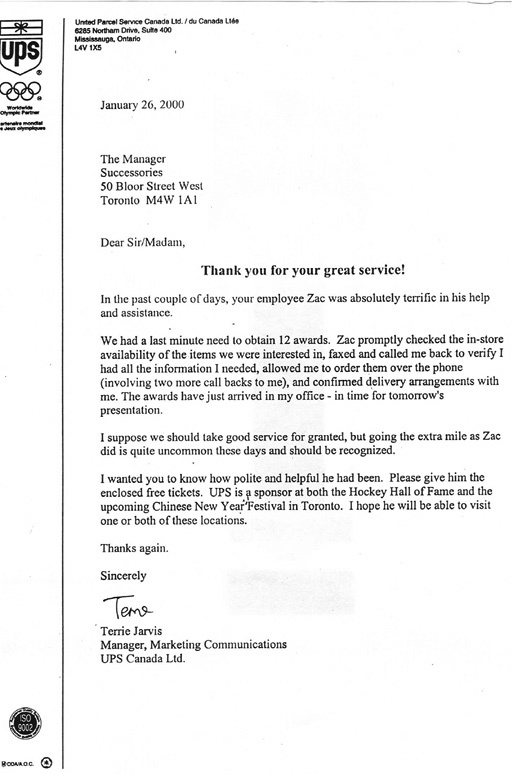 I suppose we should take good service for granted, but going the extra mile as Zac Vega did is quite uncommon these days and should be recognized" Terri Jarvis Manager, Marketing Communications UPS Canada Ltd.
© I want to make your job easier. Powered by Blogger.